WHAT IS LAUGH SHACK COMEDY CLUB? 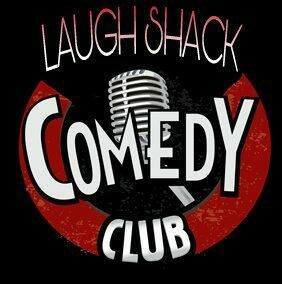 Laugh Shack Comedy Club is meant to be a fun night out for adults in Massena and the surrounding areas. Each Month there will be a show at the St.Lawrence Centre Mall where comedians from all over the united states will come to entertain YOU. Tickets are priced to be fair to our audience at $25 for a VIP pass and $15 for General Admission. Each Show will have between 2-5 comedians making this a truly exciting deal! Similar Comedy Shows feature a $30-60 Ticket price. Life is too serious and the Laugh Shack intends on putting some fun back into it! DOORS OPEN @ 7PM SHOW STARTS @8PM. LOOKING TO ADVERTISE? 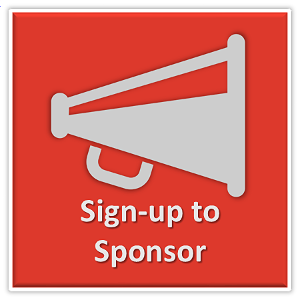 WE HAVE AFFORDABLE SPONSORSHIP AVAILABLE. TO LEARN MORE CALL 315-296-4447!